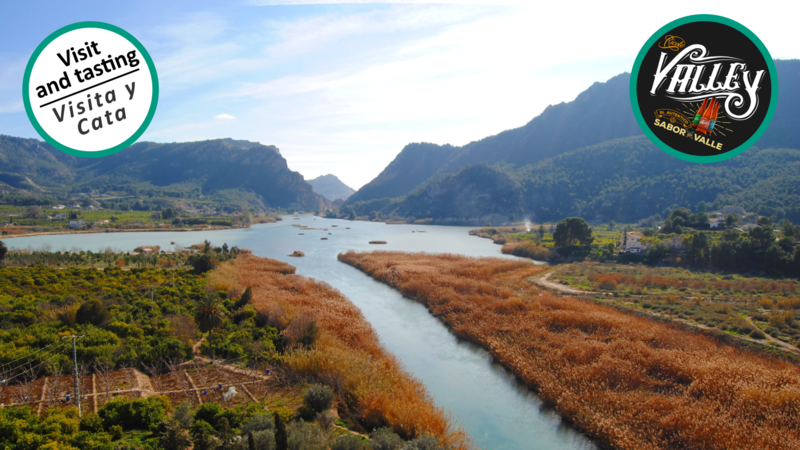 Just 40 km away from Mediterranean beaches, Murcia extends along the valley of Segura river. Dur. 3h - Difficulty: Low. 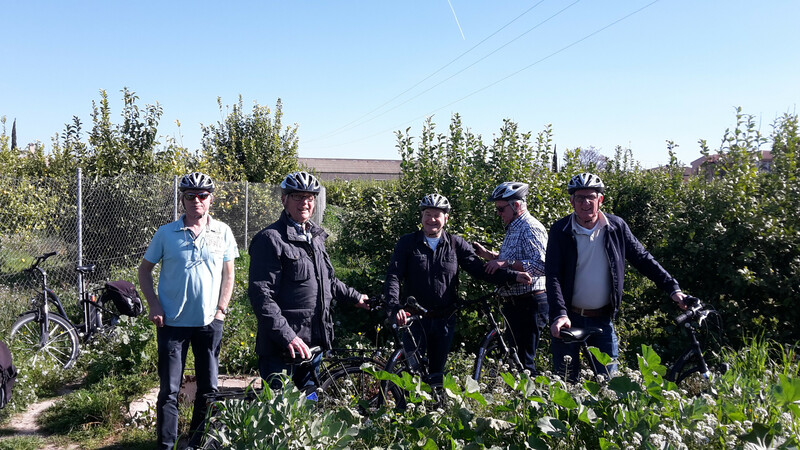 From Murcia center itself, you go back to the dense net of irrigation canals and channels until getting to Contraparada, which is a place all channels that water the Orchard are born. The walk for this reservoir over Segura River, whose origin is Roman, will serve in order to understand its working and evolution. The way back to Murcia will be the chance to peacefully walk by the quiet « carriles », small local roads that plough through the Orchards, among bitter oranges, lemon trees and vegetables. Without losing sight of the Murcia cathedral tower, the cycle lane in the river will take us to the gates of the old quarter where we will have a tapas break. Prices: From 1 to 4 pers. : 37€ per pers., from 4 to 9 pers. : 30€ per pers., 10 and + pers. : 27€ per pers. 1 tapa & 1 drink included per person. Meeting point: SOBIKES Calle Acisclo Díaz, 15 bajo 30005 Murcia https://goo.gl/maps/pty4MBscGpr Daily departure: every day at 10AM. Previous booking required. Wine and bike, the perfect blend. Dur. 4h - Difficulty: Low. 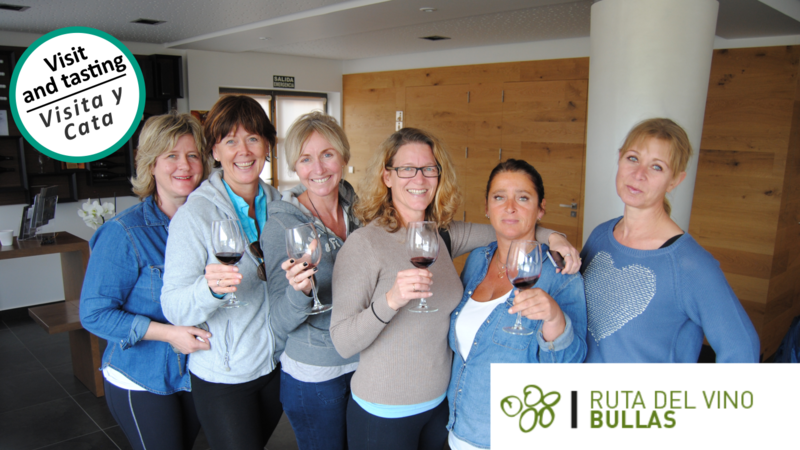 This route will lead you through the awesome vineyards sceneries around Bullas and with stop in one of the cellars of the official Wine Route of Bullas. Included: Guide, accident insurance, visit of one winery and tasting with 2 wines. From 2 to 5 pers. : 55€ per pax, from 6 to 10 pers. : 50€ per pax, + 10 pers. : 45€ per pax. Only with previous booking. Minimum 2 pers.